U.S. District Judge David Hittner slapped the the energy giant with a $19.95 million penalty in April for spewing millions of pounds of hazardous pollutants from a Houston-area industrial complex. 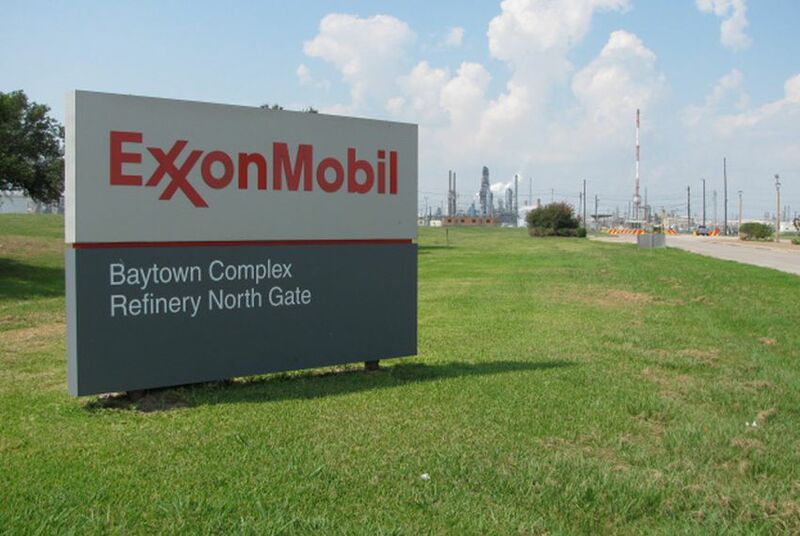 A federal judge on Monday declined ExxonMobil's request to reconsider a $20 million fine he ordered the energy giant to pay earlier this year for spewing millions of pounds of unauthorized air pollution from Houston-area industrial facilities. In April, U.S. District Judge David Hittner said the company should pay $19.95 million for repeatedly busting air pollution limits at its sprawling Baytown complex. From 2005 to 2013, the company's refinery and chemical plants released 10 million pounds of pollution in excess of its state-issued air permits, according to the ruling. Hittner's decision came after the conservative-leaning 5th Circuit Court of Appeals vacated his earlier decision that sided with Exxon. In May, Exxon asked Hittner to revisit various facets of his ruling used to calculate the fine amount, including how much money the company saved by delaying repairs that would've prevented the excess air emissions in the first place. The company also argued that it had presented sufficient evidence to show that emissions were unavoidable. Under state law, industrial facilities can avoid fines if they prove that they did everything they could to prevent emissions during malfunctions or other unplanned events. A recent Texas Tribune investigation found that thousands of such rogue releases occur every year in Texas. But Hittner summarily denied all of the company's points, citing counterarguments of the plaintiffs in the case: the Sierra Club and Environment Texas. "Reconsideration of a judgment after its entry is an extraordinary remedy that should be used sparingly," Hittner wrote in the nine-page ruling, citing a previous court decision. Exxon said it will appeal the decision. "ExxonMobil's full compliance history and good faith efforts to comply weigh against assessing any penalty," the company said in a written statement. "The court has recognized that none of the events in question actually or potentially harmed public health or the environment." “It is long past time for Exxon to end its legal machinations and delaying tactics, and finally accept responsibility for its actions,” the groups said in a joint statement, which noted that that the penalty is the largest ever assessed by the courts in a citizen suit. Disclosure: The Exxon Mobil Corporation has been a financial supporter of The Texas Tribune. A complete list of Tribune donors and sponsors is available here.